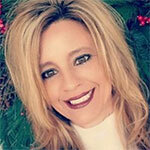 Let me help you get connected in our community! 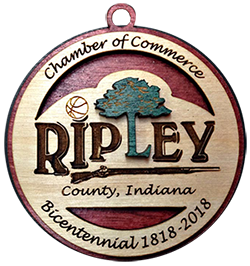 I direct the operational areas of the Chamber to carry out the organization’s mission to be a catalyst for positive change in Ripley County. Call me or email me using the info below, or fill out our web form.